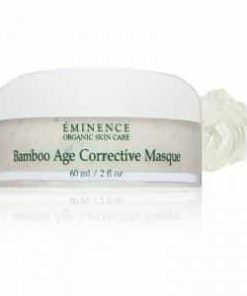 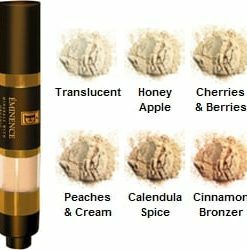 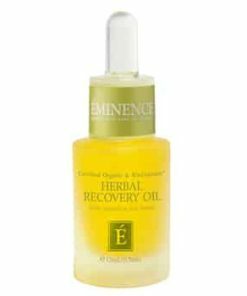 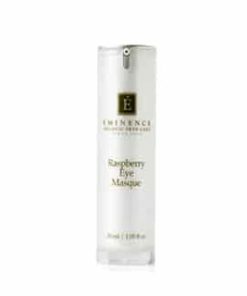 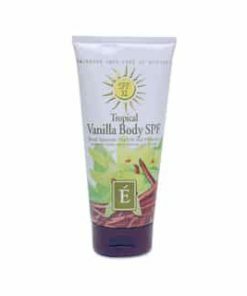 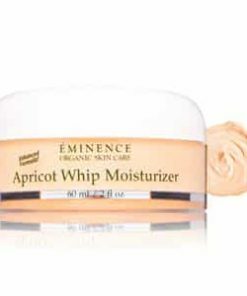 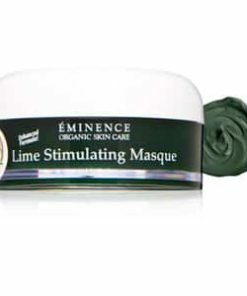 Eminence Strawberry Rhubarb Dermafoliant purifies and brightens your complexion. 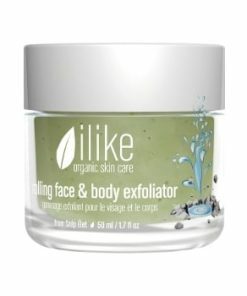 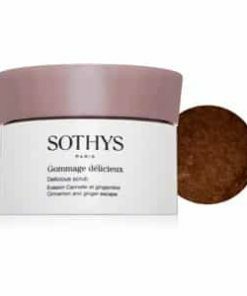 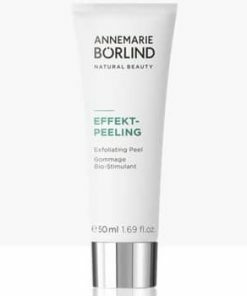 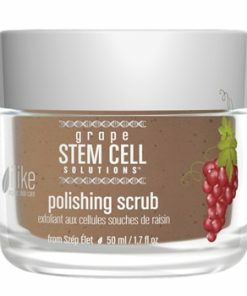 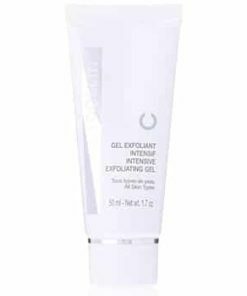 A blend of strawberries, lactic acid and rice gently exfoliate, buffing away impurities and exposing new dermal cells for a smooth, radiant appearance. 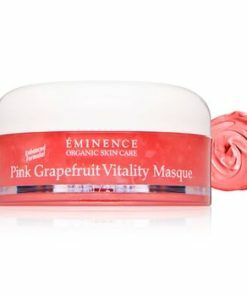 Vitamin-rich rhubarb enriches your skin with vital nutrients while chickpea flour absorbs excess oil and minimizes the look of large pores. 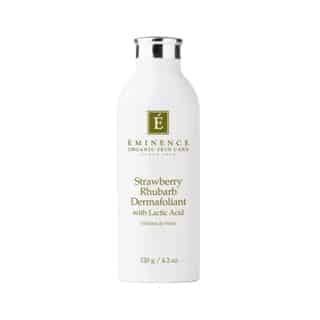 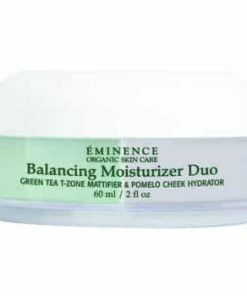 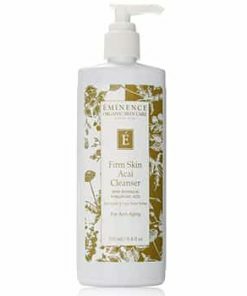 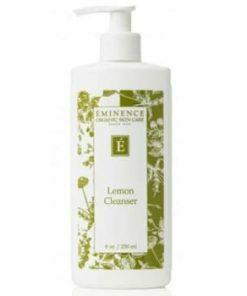 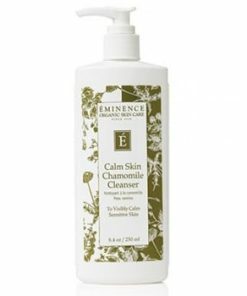 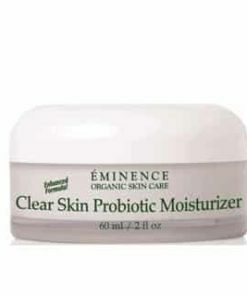 Eminence Strawberry Rhubarb Dermafoliant with Lactic Acid is an exfoliant cleanser that is rice based and is so gentle that it can be used every day. 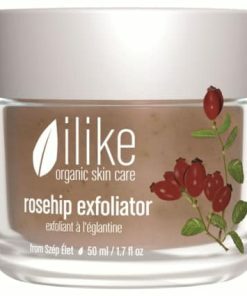 Rhubarb is naturally a disinfectant and an excellent supply of Vitamin C and strawberry is a great source of salicylic acid. 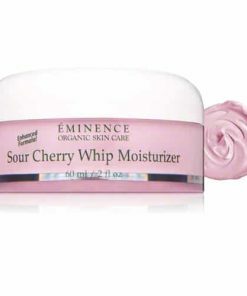 Eminence Strawberry Rhubarb Dermafoliant softly removes dull skin away, smoothes skin and reveals a luminous complexion once stimulated by water. 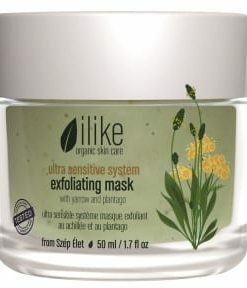 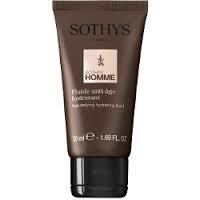 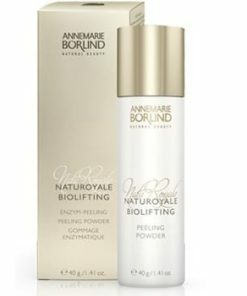 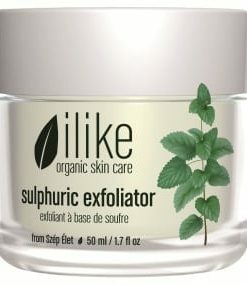 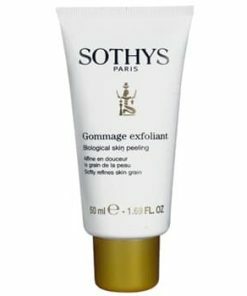 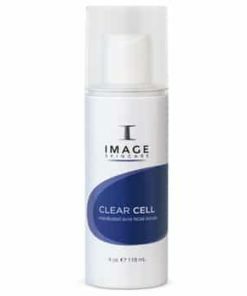 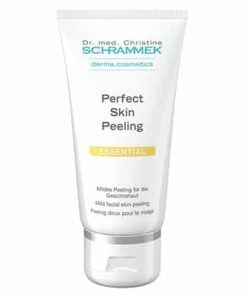 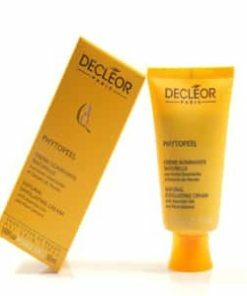 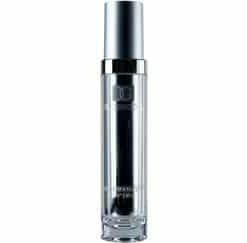 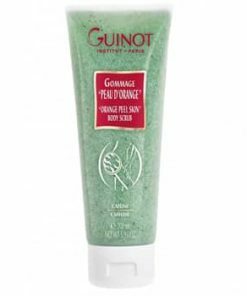 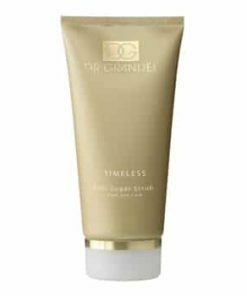 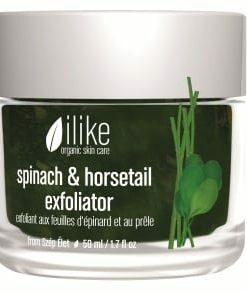 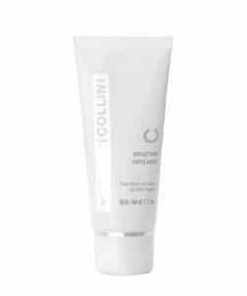 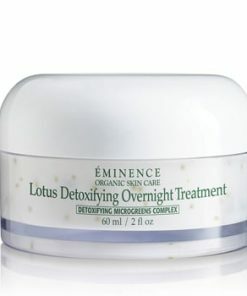 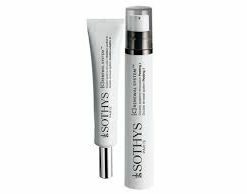 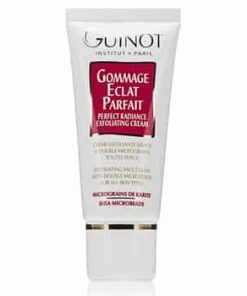 Lactic Acid – Gently exfoliates and hydrates. 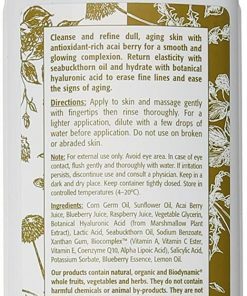 Rhubarb – Heals, disinfects; a natural astringent. 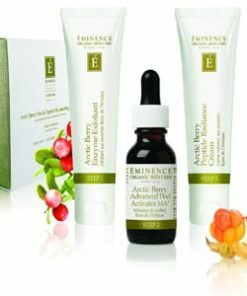 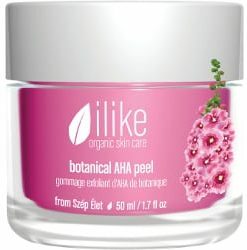 Strawberry – Brightens and exfoliates; a natural source of salicylic acid.